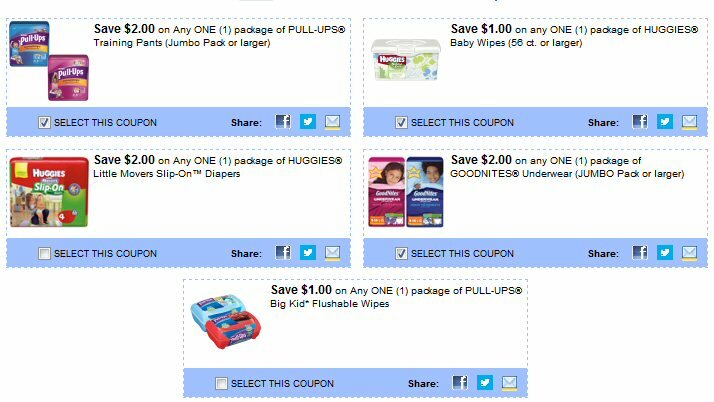 *NEW* $8.00 In Huggies | Pull Ups | Wipes | Goodnites Coupons! Here are some fabulous new diaper and wipes coupons available via SmartSource that you might want to print while you can that range from baby to toddler! Click here to go to smartsource.ca and print your coupons.